Easy to use plastic plants in a ball shape. 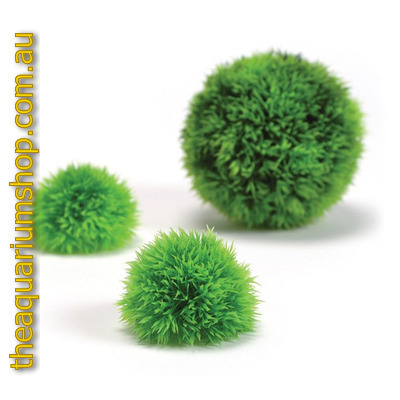 Place on the floor of the aquarium or build up several balls with or without plants to create interesting displays. The plants are self-weighted to make landscaping the biOrb even easier.